For this year’s Christmas work party the team attended The Best Party Ever at Barley lands in the glorious town of Billericay. Amanda the practice director was joined by Teki the dentist, Roxanne, Lisa and Kim the medical aestheticians, our lovely receptionists Michaela and Amy, Jo our semi-permanent make up specialist, Tadzi our post op nurse, and Debbie Mills our anti-wrinkle and filler nurse. 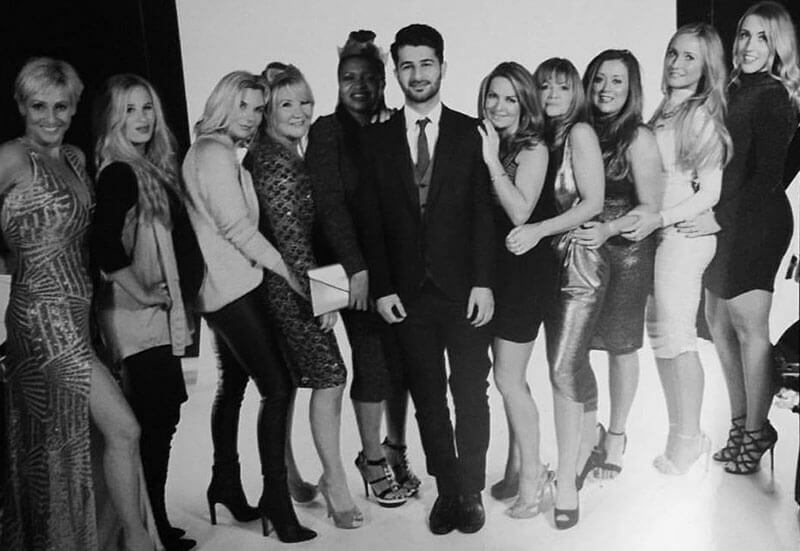 Head to our meet the team page to find out more about their qualifications and treatments. The theme for this year’s Christmas party – hosted by Best Parties Ever – was Moonlit in Marrakech. Best Parties Ever took inspiration from the vibrant city of Marrakech and decorated the venue with rich colours and fabrics, accompanied by delicious hot and cold canapés and uniquely themed bars. Best Parties Ever are the Country’s Leading Christmas Party Supplier. The company has been entertaining audiences in England and bringing Christmas cheer for 6 years! Year after year they throw spectacular parties, aiming for bigger and better every time. They are confident they throw the best parties ever, and after the Christmas party we attended in Billericay, we can only agree. Throughout the night we were entertained by Aerial Performers and a cast of acrobats, dancers and entertainers. All of the Aesthetics of Essex team danced the night away and when they weren’t dancing, they relaxed in the wonderful atmosphere!